The directive was adopted at a meeting of the Economic and Financial Affairs Council, without discussion. 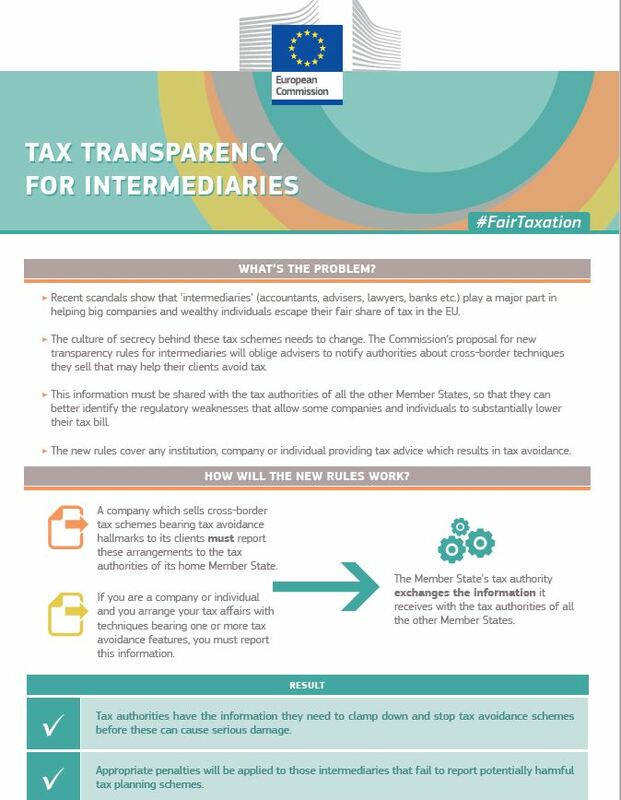 Member States will have until 31 December 2019 to transpose it into national laws and regulations. 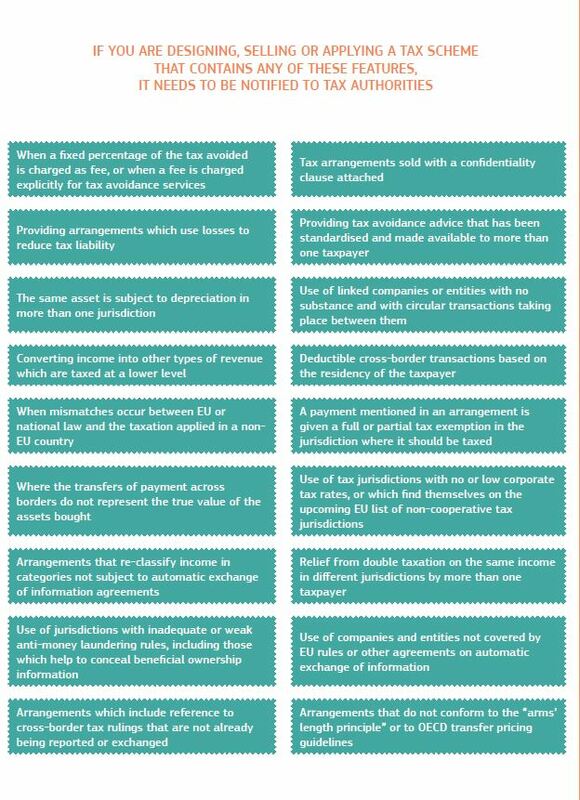 All tax arrangements as from June 2018 will need to be identified however the information to the tax authority will have to be provided only as from 2020.